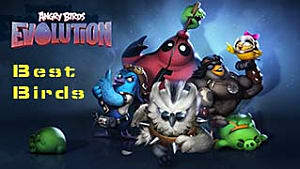 The latest game to arrive from Rovio, Angry Birds: Evolution, is like no Angry Birds game we've seen before. 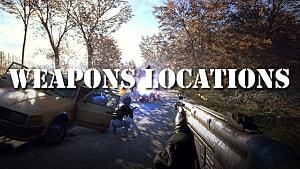 There are so many new mechanics and collectibles to get a hold of that you won't get bored when playing it! 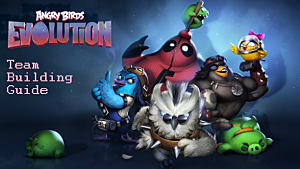 One such mechanic is the introduction of Shiny Birds, which you can acquire to help level up your game. Shiny Birds can be distinguished by the fact that their avatar glints and gleams at you in your menu -- and the fact that they have a special "shiny" stat written on their character sheet. 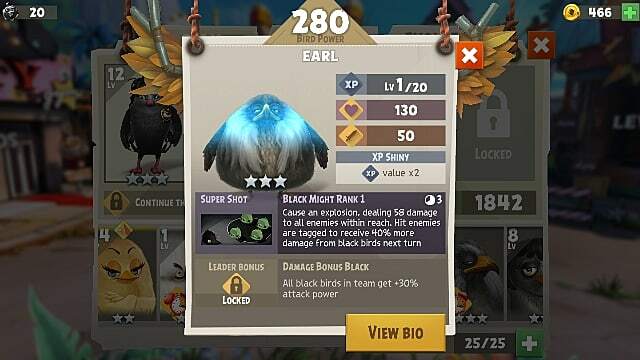 As you can see from the image below, this particular black bird has a "shiny" blue glow about him, and there is a stat that says XP Shiny. 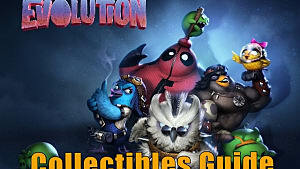 Other kinds of shiny bonuses include a gold bonus, which makes them sell for a lot more gold and the ability to level up quicker than a standard bird. 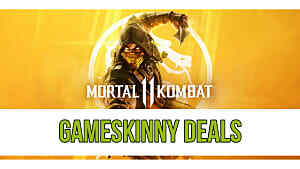 It is totally random as to which bonus you will get. 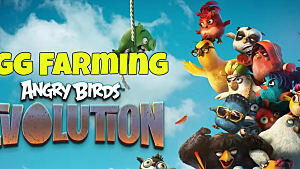 How Do You Get Shiny Birds in Angry Birds: Evolution? 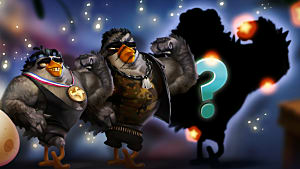 You can find these glimmering birdies the same way you would find any others in the game. Each time you discover a bird, hatch them in the hatchery, or find them in eggs after battles, there is always a chance that they could be shiny. There isn't a very high drop rate on these -- but obviously the more you hatch, etc., the more chances you have of getting a special bird. Even rarer than finding a shiny bird in an egg is finding a Shiny Totem. Totems are special drops that can be used to power up a bird. 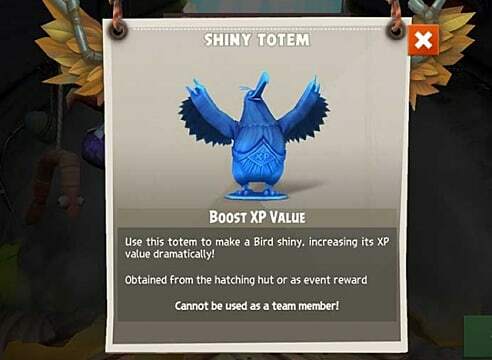 There are three different totems in-game, but this particular one increases a birds’ XP when you fuse it to another bird you are trying to level up. As you can see, there are perks to finding as many shiny birds as you can -- but it's going to be a long trek to find them all. 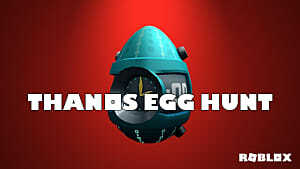 In the meantime, hatch as many eggs as you can and partake in as many battles as time allows. They will drop for you eventually! 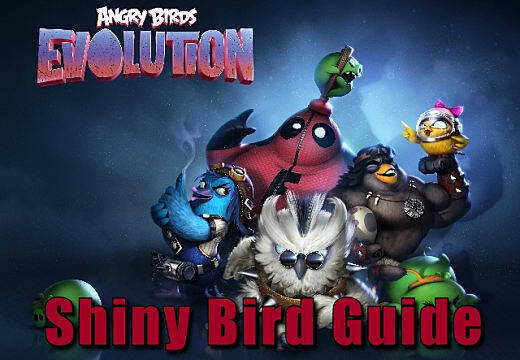 Make sure you check back to GameSkinny for more Angry Birds Evolution guides to get ahead of the game!